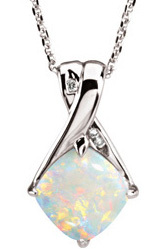 There is something undeniably magical about Opal gems. They shimmer beautifully inviting us to stare at their rainbow fire and hinting that there is something mystical hidden within this sacred stone. Many ancient cultures recognized the beauty and power of Opal gemstones. 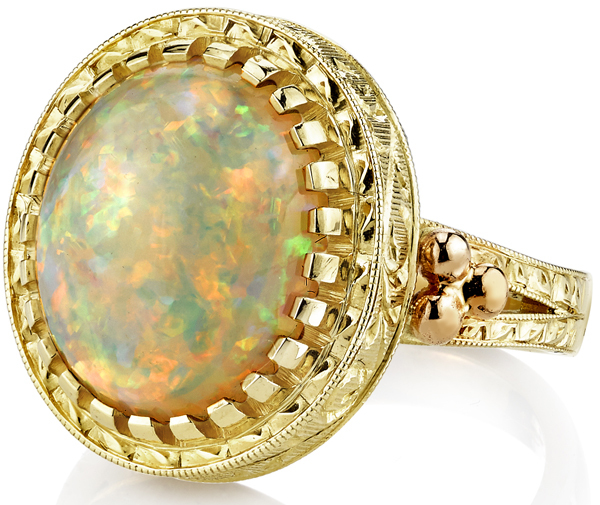 For centuries, the Roman tradition prized Opals as symbols of purity and hope. Other ancient societies attributed protective powers to Opals, wearing the gem as a talisman for good health, fortune, and prophecy. Whether or not you believe in gemstone lore, everyone can appreciate our stunning collection of Opal rings, pendants and earrings. We are very proud to offer you a magnificent selection of Opal rings featuring White Opal, Black Opal, and Lightening Ridge Opal, with settings of white gold or yellow gold and styles with amazing diamond melee embellishments. 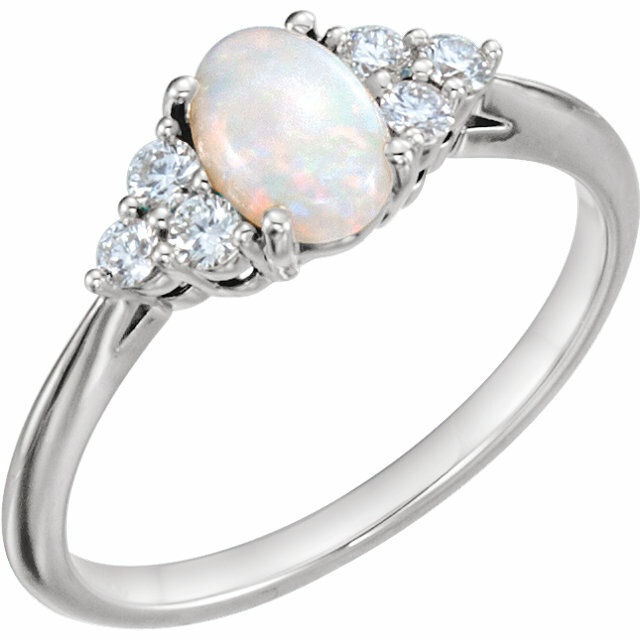 Many of our more ornate rings are handmade designer rings featuring large and beautiful Opals. If you know a lady that loves Opals, any of these rings would be an amazing gift for her. Whether you prefer the traditional White Opals or the bright hot orange Mexican Fire Opals, there is an Opal pendant with your name on it in our collection. 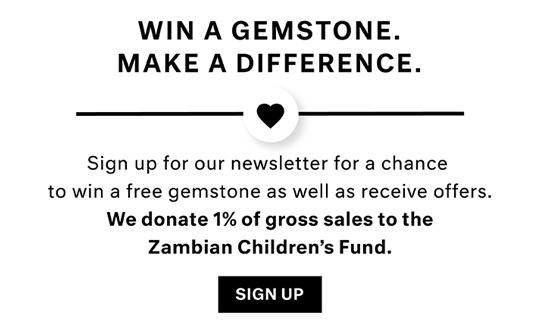 Our fantastic array of pendants captures the true beauty of Opals and displays this special stone in a way that accentuates the magnificent combination of natural gemstones and fine jewelry design. We have settings in 14 karat white gold as well as 14 karat yellow gold and a wide selection of different styles. FREE shipping on all Opal pendants. White Opals, Pink Opals and Mexican Fire Opals all make an appearance in our Opal Earring section. 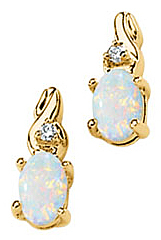 Wearing Opal earrings is a subtle, feminine way to display your favorite Opal gem. If you really love Opals, don�t just stop at earrings, go for an entire matching set of earrings, pendant and ring. 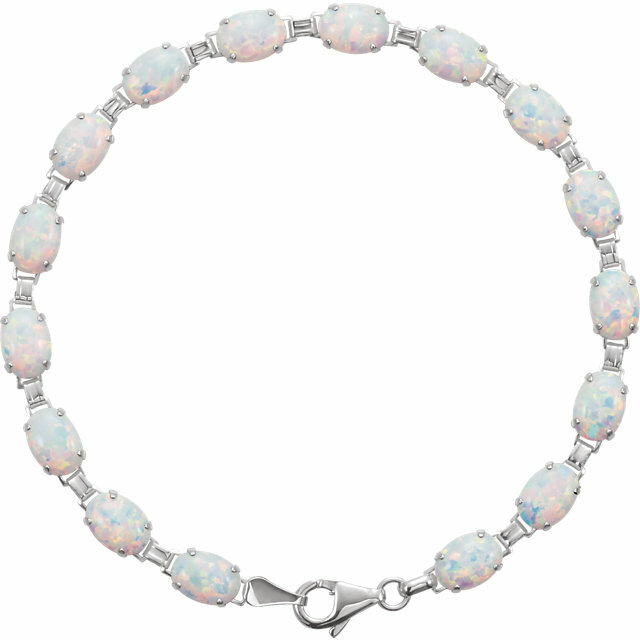 You save 15% on the purchase of a complete set of matching Opal Jewelry.